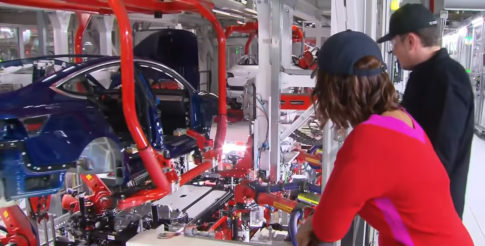 Elon Musk recently talked about the ongoing Model 3 production delays in an interview with CBS This Morning’s Gayle King. 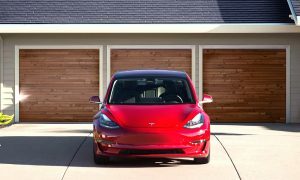 During his conversations with the news anchor, Musk addressed the Model 3’s delays and even touched on the issue of reservation holders who have canceled their orders for the car. King noted that Musk knows he has fallen way behind the production goal for the Model 3. In an exchange, King asked Musk if customers should be worried about Tesla’s capability to deliver their orders. “Should customers be worried about what’s happening with their Model 3, and when they will get their Model 3?” King asked. “It’s best to look at those not in an exact numerical way, but on a calendar basis. It shouldn’t be a question of whether somebody’s gonna get their car. It’s just, ‘Yes, you’re definitely gonna get your car. 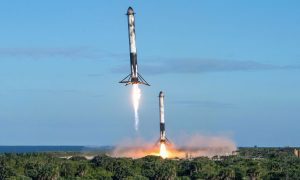 It’s gonna to be 6-9 months later than expected,” Musk responded. “Are you saying people don’t really need to be worried?” King asked. “It’s a 6-9 month time shift, and three of those have already passed,” Musk said. Musk also addressed King’s inquiry about cancellations of Model 3 orders. According to Musk, most of the customers who opted out of their reservations needed a car quickly. Unfortunately, it was a car that Tesla could not provide in a timeline that the customer required. 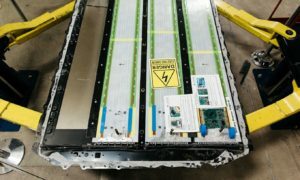 In one exchange, Musk described how the Model 3 ramp had been a difficult and painful process for the past several months. When prompted by King, Musk stated that recently, he has been sleeping on the factory floor, which the CEO says is not a fun place to sleep in. Musk said that he does not think it is right for the Tesla team to take on the challenge of building the Model 3 while he is relaxing somewhere. In post-interview statement on CBS This Morning, King noted that Musk ultimately admitted that manufacturing the Model 3 has been harder than he initially thought. 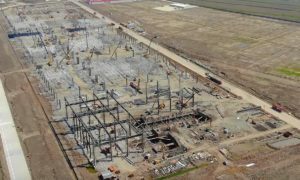 Despite this, however, the CEO stated that he has several strategies in mind that he believes will make a difference and accelerate the production ramp of the mass market compact electric car. Musk’s decision to go back to sleeping on the Fremont factory’s floor echoes much of Tesla’s challenges during the initial days of the Model X’s production. 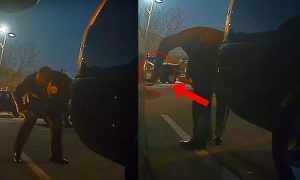 As we noted in a report from May 2016, Musk revealed in an earnings call that he literally had a sleeping bag at the end of the Model X production line. “I’m personally spending an enormous amount of time on the production line. I have a sleeping bag and desk at the end of the production line which I use quite frequently. The whole team is focused on achieving a high [production] rate and quality,” Musk said then. 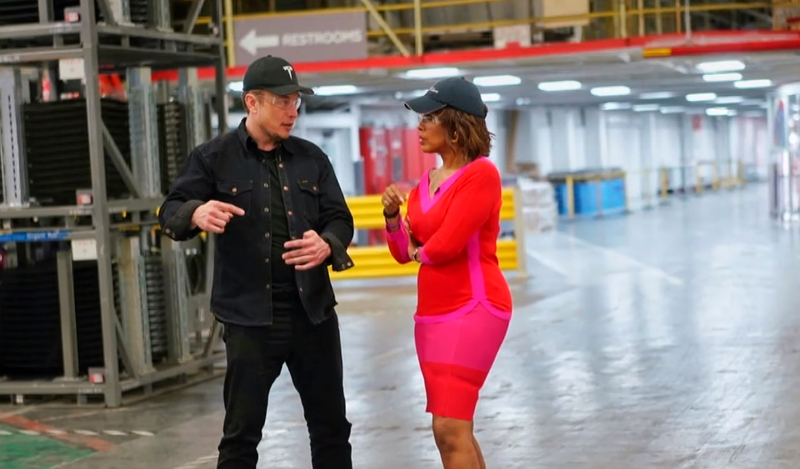 Watch Elon Musk’s conversation with CBS This Morning‘s Gayle King in the video below.